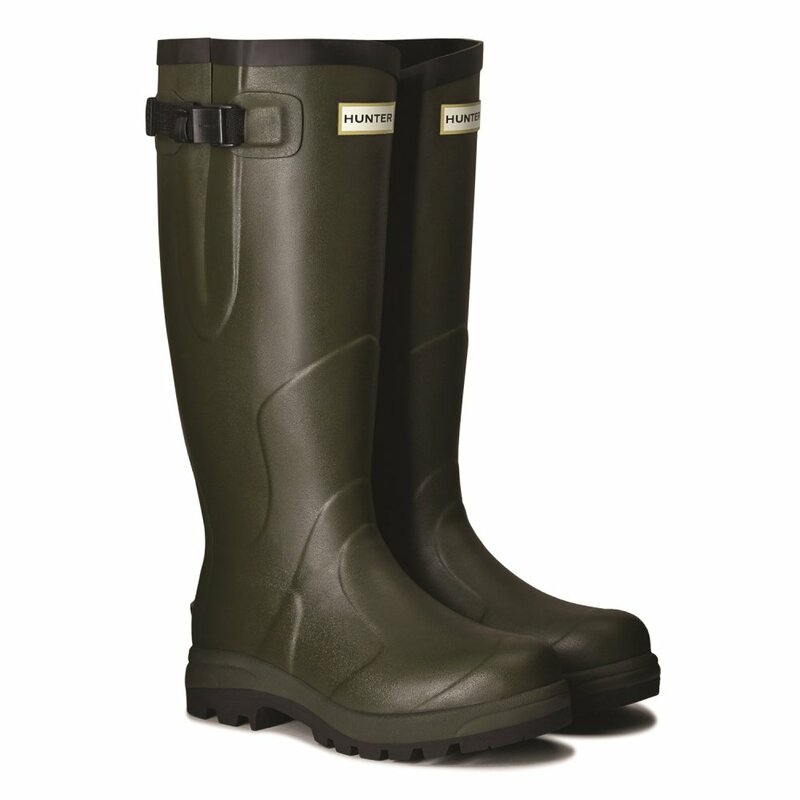 The Hunter Balmoral Classic Welly is a rugged, heavy duty boot ideal for both summer and winter. The Hunter Balmoral collection is made from a stronger rubber compound than the Original Hunter Welly to create a more heavy duty and durable boot. The Classic Balmoral has a leather look finish on the outside and a nylon lining inside with quick dry lining. The Hunter Balmoral is also available with a neoprene lining. This rugged welly is popular with men and women alike.